the greatest samurai. My inspiriation.. HD Wallpaper and background images in the Samurai Jack club tagged: jack. 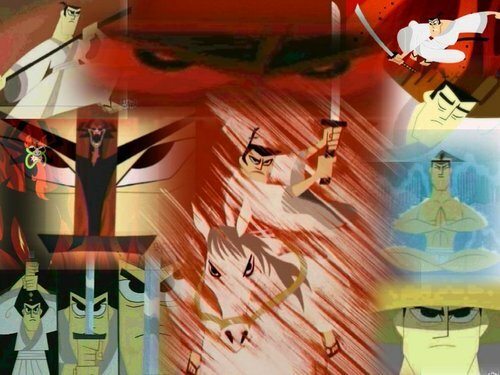 This Samurai Jack photo might contain tenda da circo, tendone, piano tondo, alto, tenda di circo, big top, top, and top rotondo.